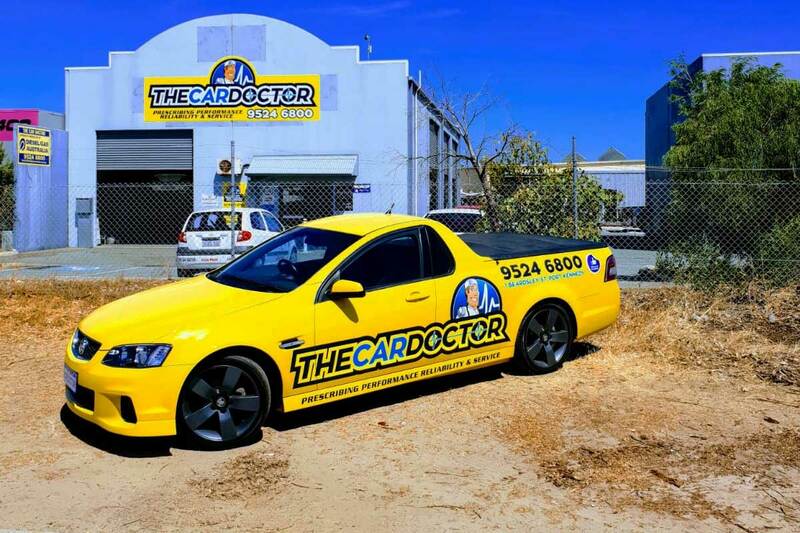 Your hunt for the most trusted and skilled mechanics in Safety Bay ends right here at The Car Doctor. We have been working with the best mechanics in the field for almost three decades which makes us a credible service for you. 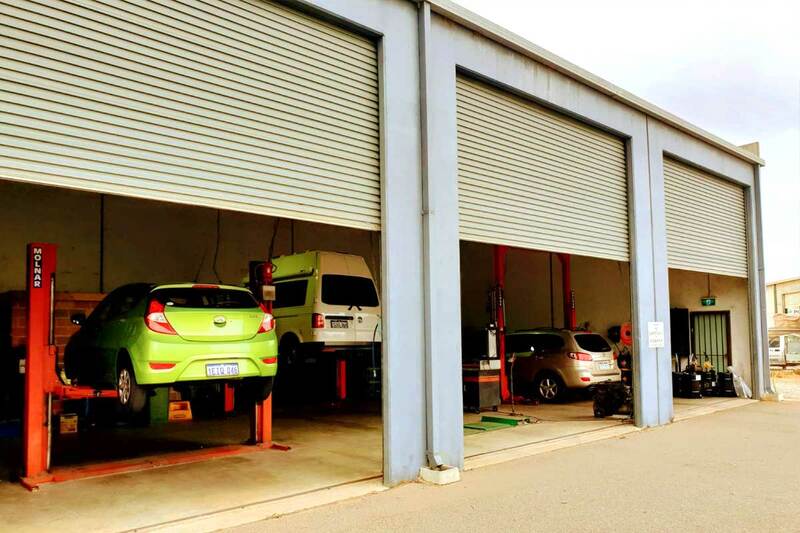 Our mechanics in Safety bay are equipped with the best knowledge and equipment which assists them in ensuring satisfactory results. 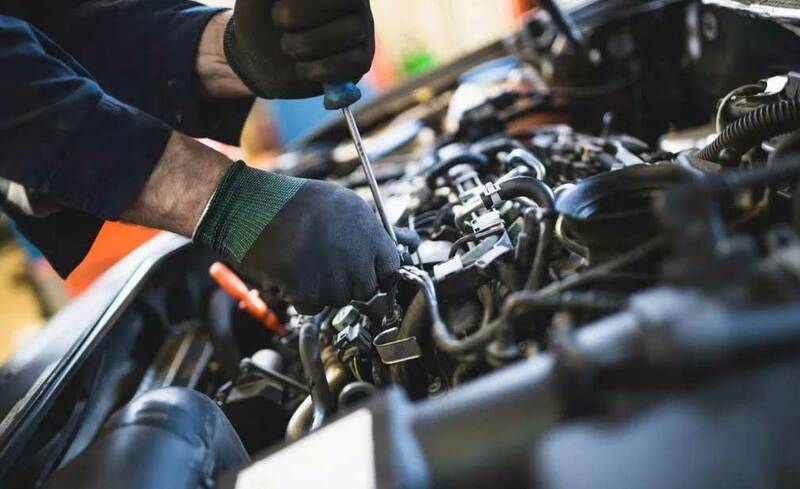 Our full range of services can be availed at a nominal price of $250 where we take care of every part of your vehicle and ensure that it is working at its full potential. From brake and radiator repairs to oil and air filter change, we do it all so call today. 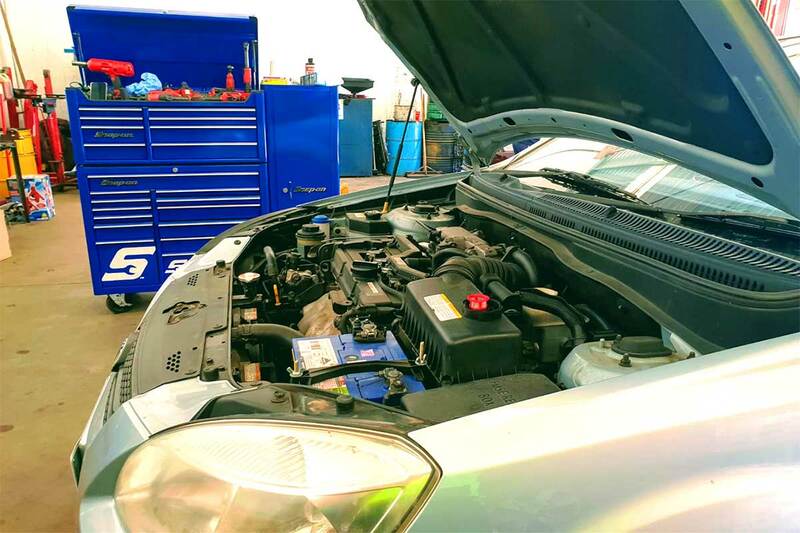 Regular car repairs and car servicing is vital to keep your car in excellent condition, and to help you with the same, our specialist mechanics in Safety Bay are available with the best equipment in the industry. Check our wide range of services and give us a call today to book your slot. Nothing facilitates a better and sound sleep than the thought that you received excellent and satisfactory service for the price you paid. 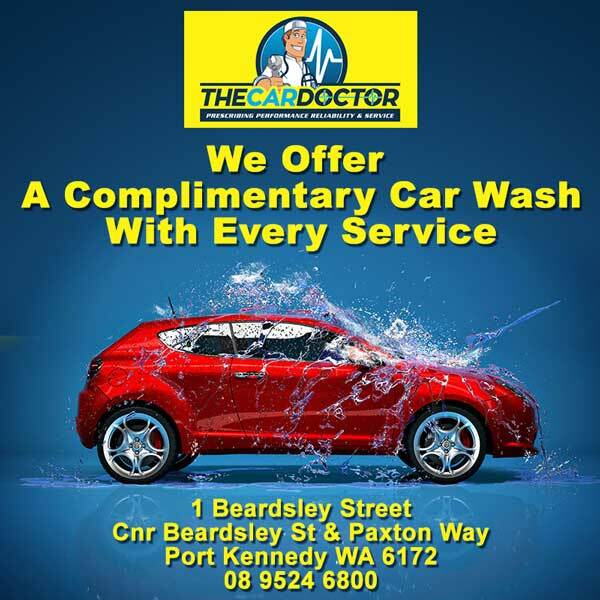 Same goes for your car service and to avail the best in class car repairs and inspection services, get in touch with the expert mechanics in Safety Bay at The Car Doctor today.